When you have limited space but need additional storage, the Lean-To shed provides a practical and economical solution that can blend in to almost any structure. 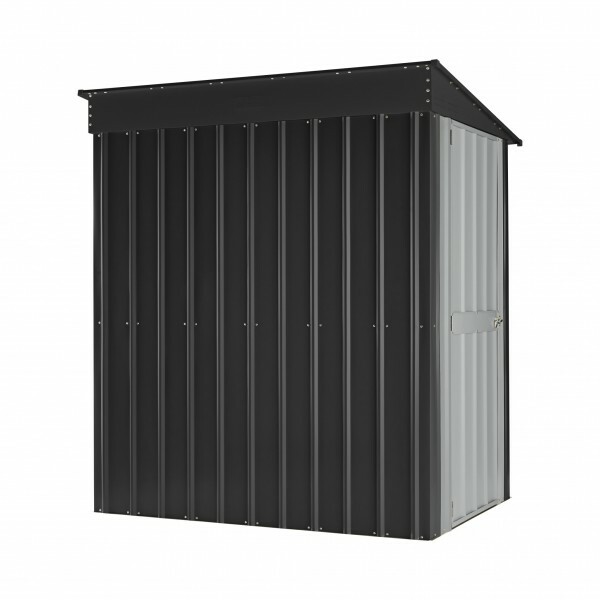 When you have limited space but need additional storage, the Lean-To shed provides a practical and economical solution that can blend in to almost any structure. 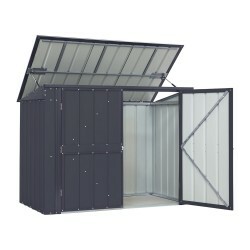 Shed offers big enough storage space for your lawn and gardening tools, bicycles, pool supplies, and other items without being taking over your space. 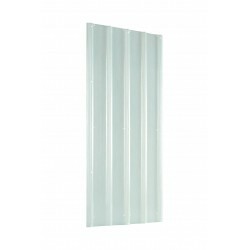 Lockable hinged door can be assembled on either side four-foot side and open in either direction to accommodate any placement needs. 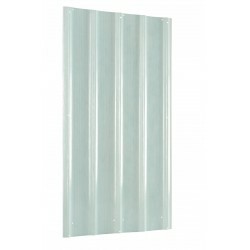 Modern color combinations complement a variety of home and building looks. 10 Year Warranty. 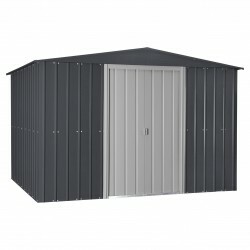 When you have limited space but need additional storage, the Lean-To shed provides a practical and economical solution that can blend in to almost any structure. On Sale Until April 30th!Only While Supplies LastFREE Fast Shipping! 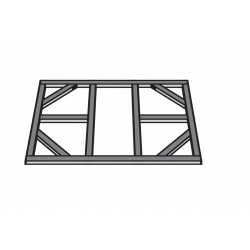 The gable shed offers a perfect solution for your outdoor storage needs. 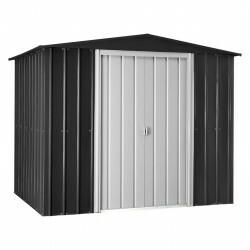 Constructed with a higher sidewall height, these sheds provide additional headroom and make getting items in and out hassle free.On Sale Until April 30th!Only While Supplies LastFREE Fast Shipping! 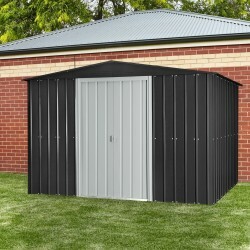 The gable shed offers a perfect solution for your outdoor storage needs. Constructed with a higher sidewall height, these sheds provide additional headroom and make getting items in and out hassle free. 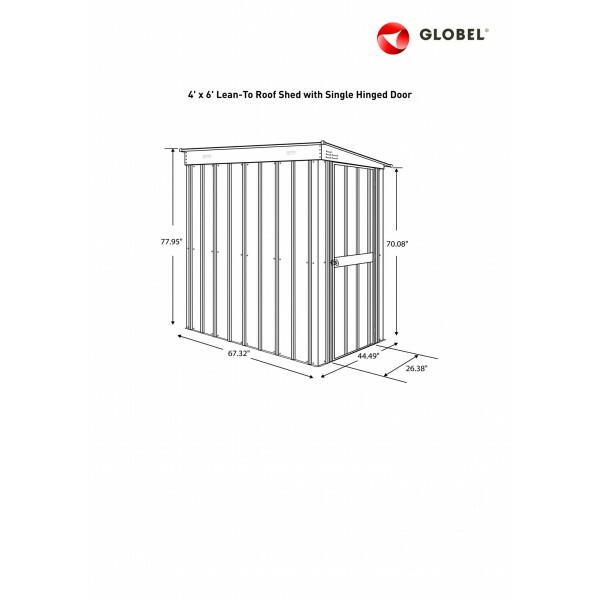 Globel’s horizontal metal storage shed is an ideal solution for keeping trash and recycling bins out of sight or for storing lawn, garden, and patio supplies. 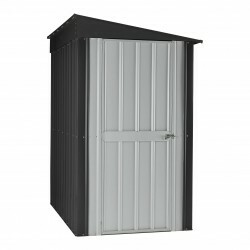 When you have limited space but need additional storage, the Lean-To shed provides a practical and economical solution that can blend in to almost any structure.Only 2 Items Left! On Clearance! FREE Shipping! 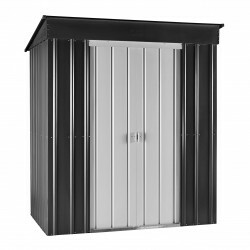 These high quality galvanized steel sheds provide a safe and secure space for your lawn and garden tools, seasonal items, and sports equipment. Looking for a shed? Look no more! 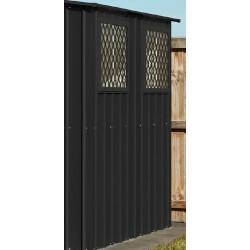 The Skillion Shed of Globel is perfect for you! 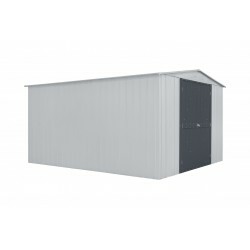 These high quality galvanized steel sheds provide a safe and secure space for your lawn and garden tools, seasonal items, and sports equipment. On Sale Until April 30th!Only While Supplies LastFREE Fast Shipping!